Everyone, meet Kristi Martin, the owner and founder of FEAST Food Tours & Culinary Events here in Charlotte. She’s also a beloved hygge member, a badass boss doing amazing things in the city and one of the kindest people we know. Earlier this year we discovered she has Acute Myeloid Leukemia, a very rare blood cancer that is fatal if not discovered early. This type of cancer involves numerous blood transfusions and a bone marrow transplant. Donating blood is the easiest way to save lives. 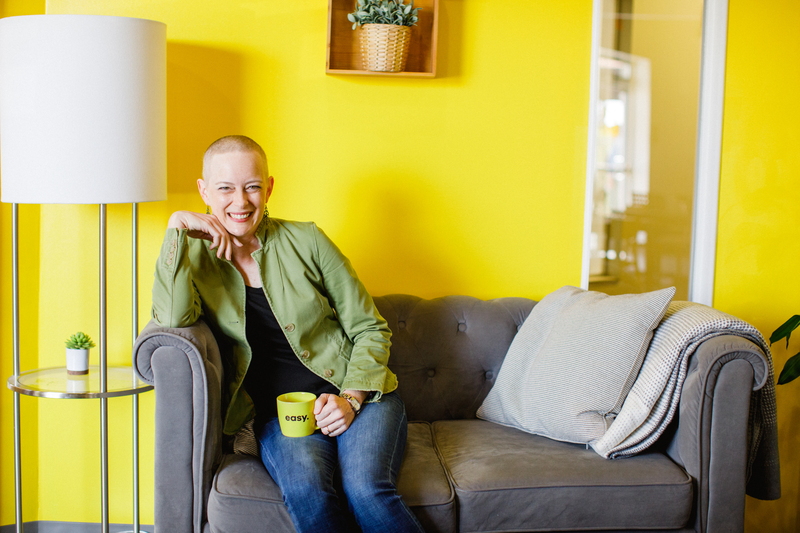 Inspired by Kristi’s story, positivity and love for helping others, we’re hosting a blood drive at every hygge location on May 31. Help us help others – sign up to donate blood at a specific location below.